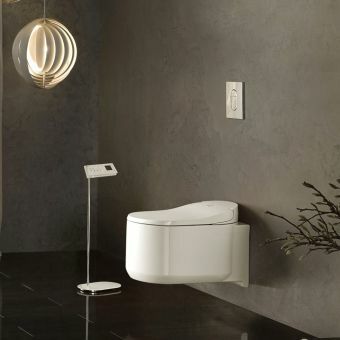 Ever wondered how far technology could take bathroom comfort? 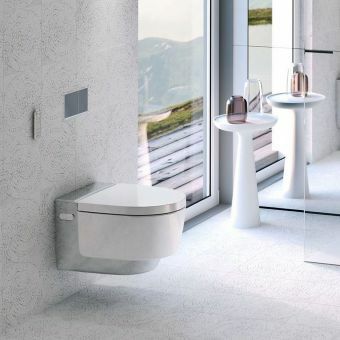 The V-care Smart WC pan has been developed by VitrA to deliver the maximum level of convenience and luxury to the wC space, using the very latest in sanitary ware technology. 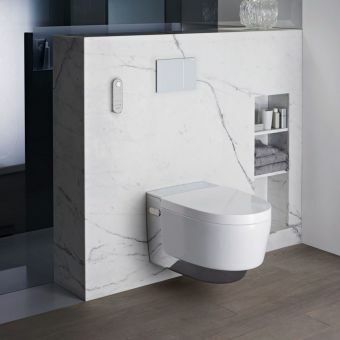 Combining the WC toilet pan with the comfort and hygiene of the bidet, the V-Care Intelligent Rimless Shower Toilet is a whole new bathroom concept. Providing you with a gentle after-toilet wash, the V-Care gives a new level of user comfort and hygiene. 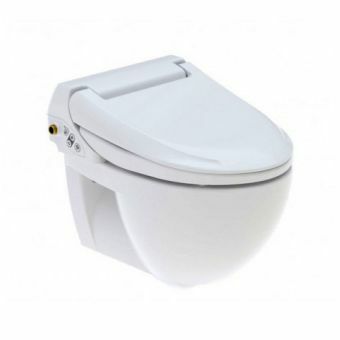 Totally hands-free, the Intelligent Rimless WC Basic set comes with a wireless control unit. From this interface, every aspect of the toilet can be programmed to your exact preferences. Adjust the heated seat temperature to your liking, or alter the warm water or air jet angle without having to move. 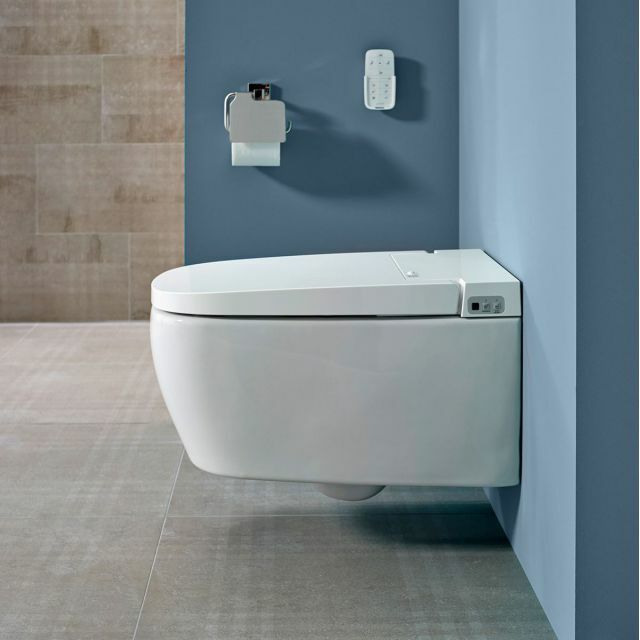 Every consideration to every potential user has been taken during the design and creation of the V-Care Rimless toilet. Offering an extra degree of comfort and accessibility, it is entirely suitable for use by those with restricted movement. 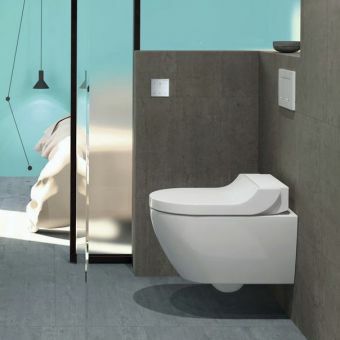 Hung to the wall, this toilet sports a rimless design, eliminating traps that can encourage microbial growth and unpleasant smells, while ensuring that the maximum amount of water is used from each flush to clean the pan. 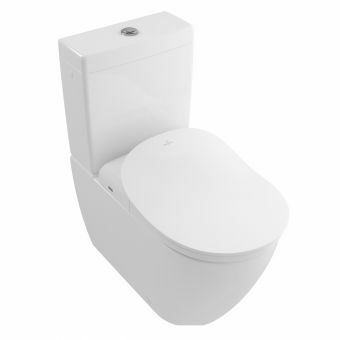 Even in the event of a power cut, this toilet can still be used as a conventional toilet with a manual activated flush plate, so you will never be without access to it.